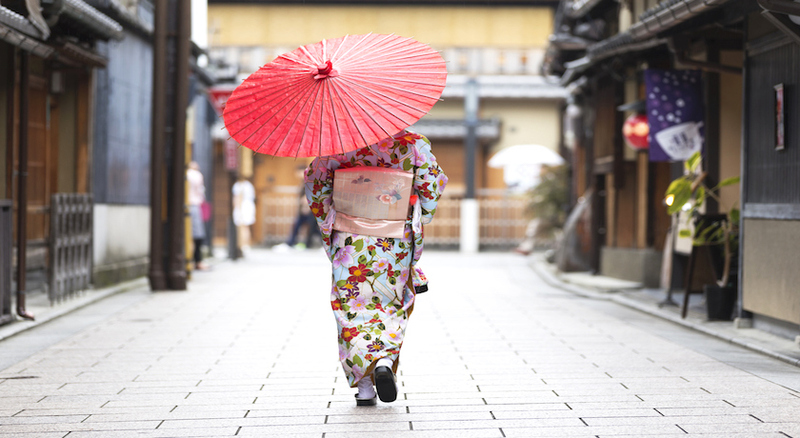 Spend 9 days breathing in the colourful culture and vibrant history of two of Japan’s iconic cities: Tokyo and Kyoto. 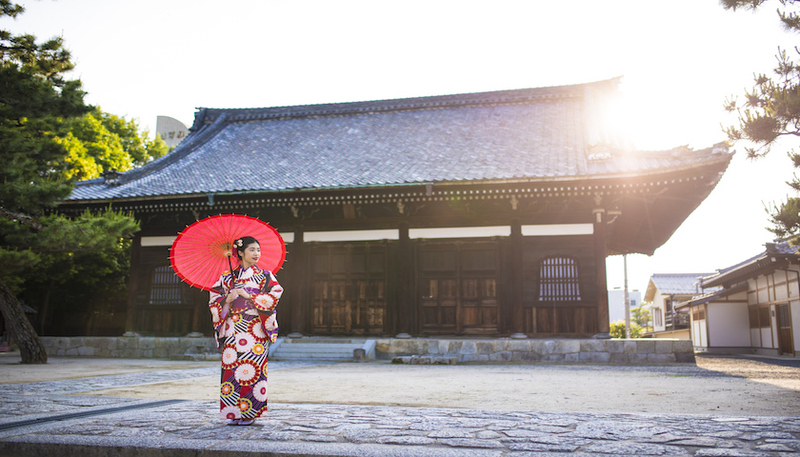 City-hop in style, from the rip-roaring metropolis of Tokyo to ancient Kyoto! 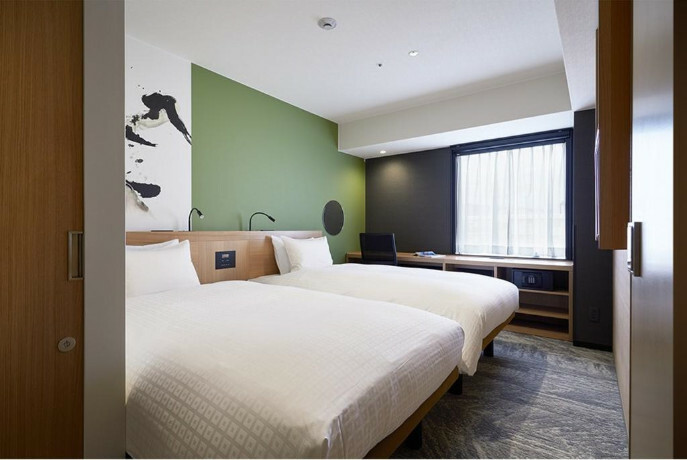 Boasting cherry blossom landscapes and a horizon bulging with the impressive peak of Mount Fuji, Japan’s successful marriage of charming countryside with fast-paced, cutting-edge urban life means it offers something for every kind of traveller. Located in the Pacific Ocean, Japan is bursting with majestic temples, ornate castles and high-speed railway. The birthplace of Manga, Ninjas and Sumo wrestlers, this sovereign island nation in East Asia never fails to surprise the western world with its kooky new gadgets and peculiar inventions. But Japan isn’t all about sushi and samurai warriors; on the contrary, Japanese culture stretches back thousands of years and continually endeavours to marry tradition with modernity. 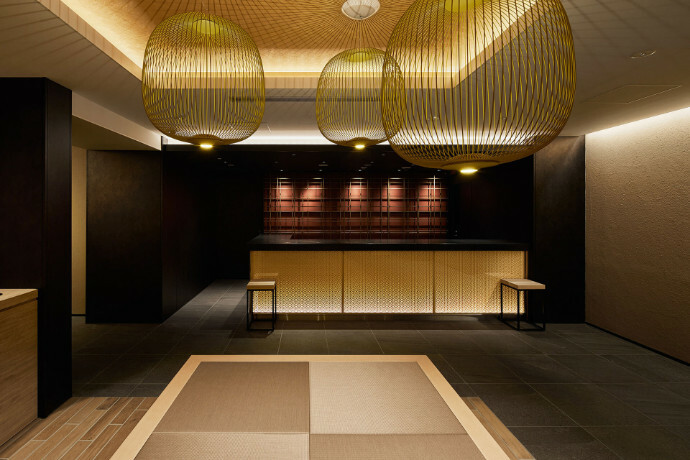 Conventional tea ceremonies are placed in amongst urban skyscrapers and precious age-old temples are found a mere stone’s throw from new-fangled vending machines selling anything from frothy beer to free-range eggs. Don’t believe us? 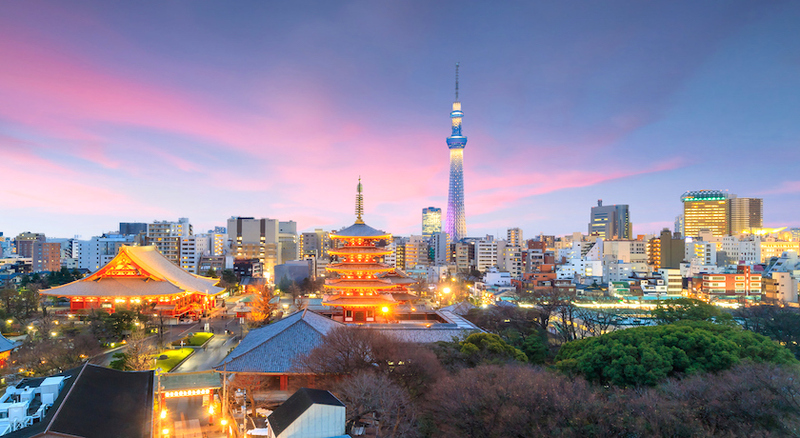 See for yourself and kick-start your adventure in 500 year-old Tokyo, Japan’s capital. 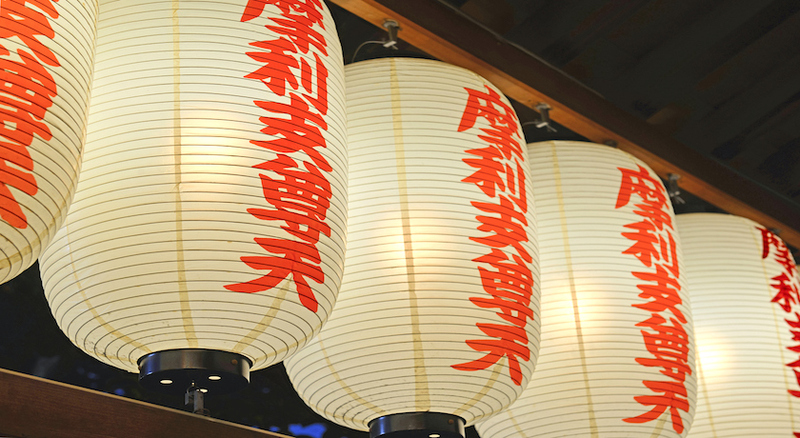 Formerly the modest fishing village of Edo, Tokyo is a rip-roaring, fast-paced metropolis. 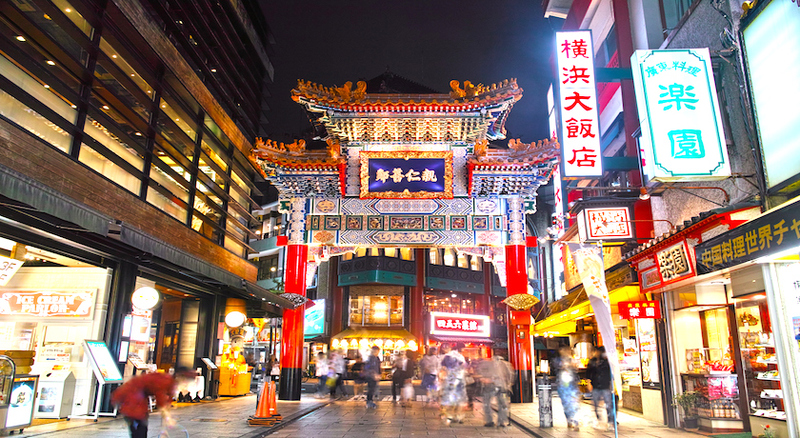 Spend your time here discovering the temple markets and pottery shops of Asakusa or chow down on local delights at the famous Kappabashi Kitchen Street. Then, venture deep into the mountains of Nikko and marvel at the multicoloured world-heritage shrines, proceeding afterwards to Kamakura, the ancient city of the samurai. After meandering through Yokohama’s Chinatown, the biggest in all of Japan, you’ll take a trip to Mount Fuji, that mighty peak sitting proudly on the horizon and offering spell-binding views. After Tokyo, pack your bags for Kyoto. Nestled in the mountains of Western Honshu, Kyoto is Japan’s former capital and therefore steeped in ancient tradition. Although often eclipsed by larger Japanese cities, Kyoto’s 14 World Heritage Sites (two of which are on your itinerary) are living proof that bigger isn’t always better. 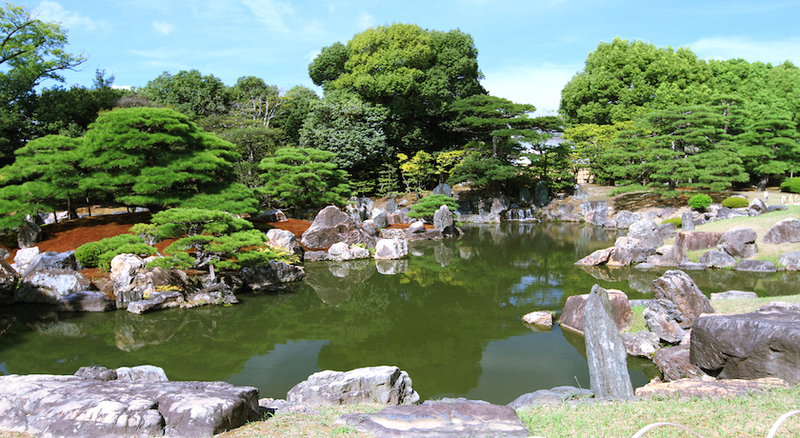 Start off with a historical tour of Nijo Castle, built by the founder of the Edo Shogunate, and then stand in awe at the captivating Kinkakuji Temple before heading to Kyoto Imperial Park. You’ll also have the chance to get to know the ancient city of Nara, bursting with a plethora of important scenic and historical sites, including the Todaiji Temple and the Kasuga Taisha shrine. 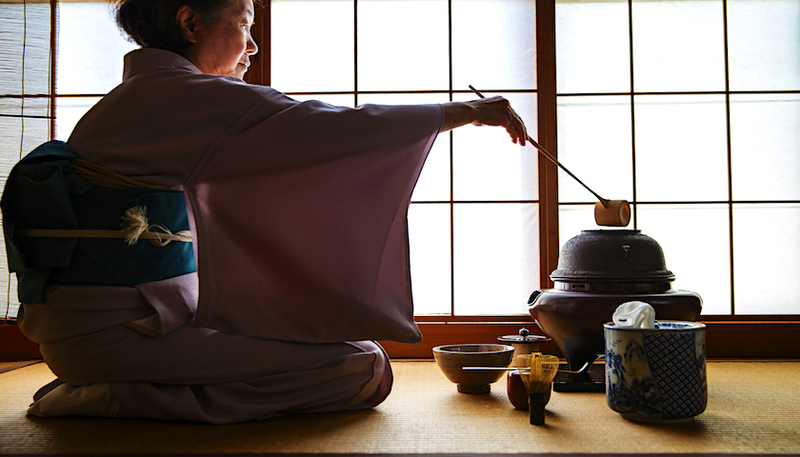 Then, gain a better understanding of Japan’s customs and traditions with a traditional tea ceremony in Kyoto, a practice which is 400 years old and will allow you to even make your own match a green tea! 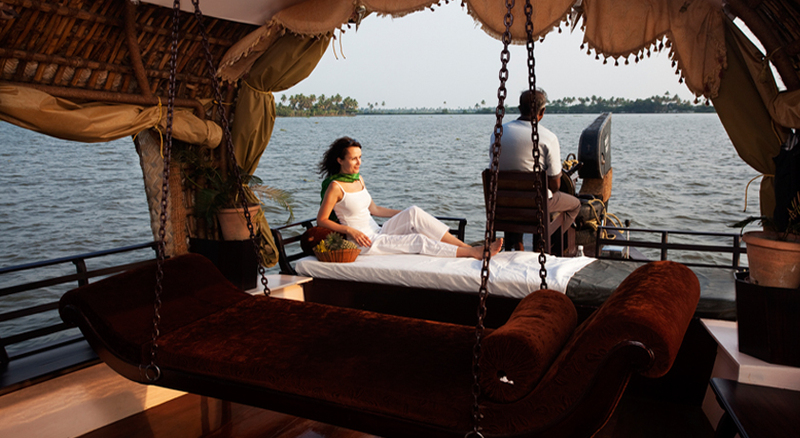 Stellar hotels and exciting excursions will make this a memorable stay! 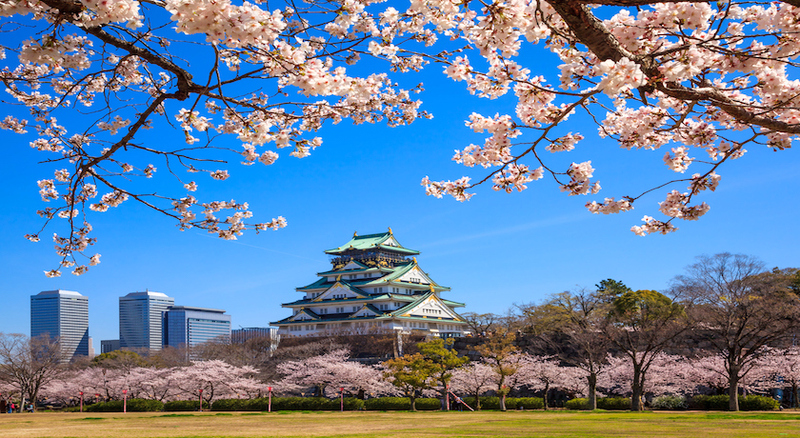 2 Japanese cities with culture and history abundant! Guests can wiggle their toes in the comfortable slippers and enjoy the air-conditioned comfort in some guestrooms. 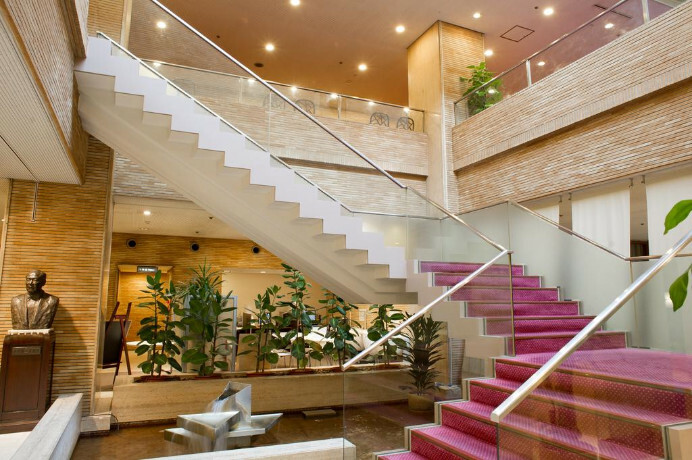 Air conditioning temperature is centrally controlled by the hotel. 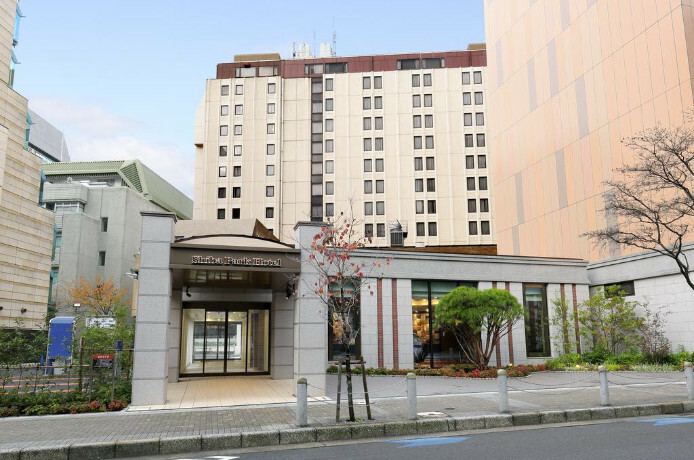 Each room at Shiba Park Hotel includes a private bathroom. 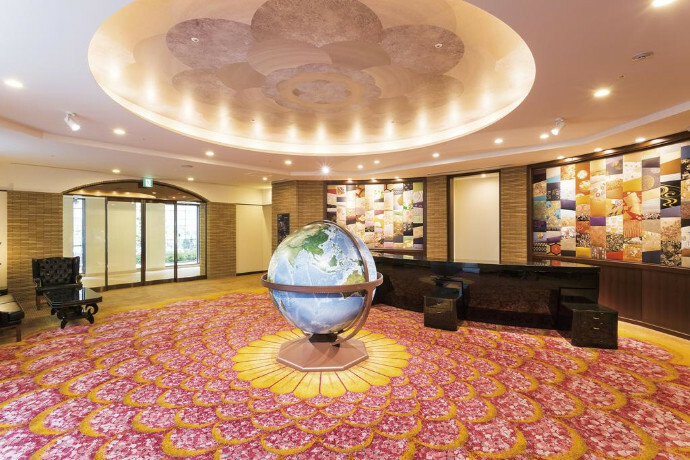 Guests can plan sightseeing at the tour desk, or unwind with a traditional Japanese-style Shiatsu massage. 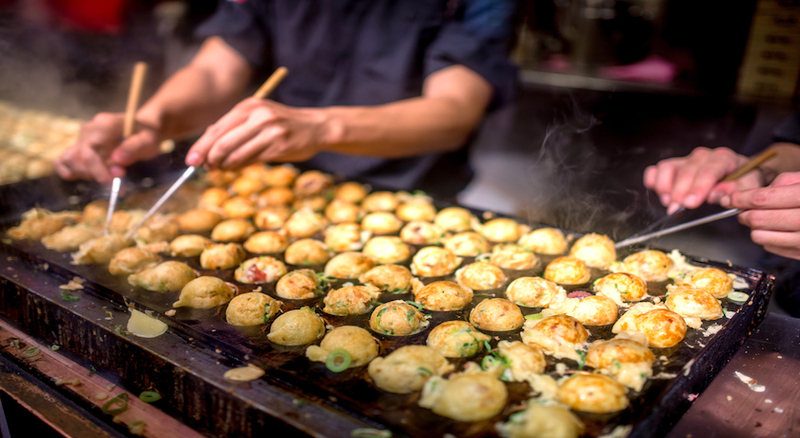 A Chinese menu is on offer at the elegant Peking, and Japanese specialities are served at Hanasanshou. The hotel also houses Bar The Fifteen's. 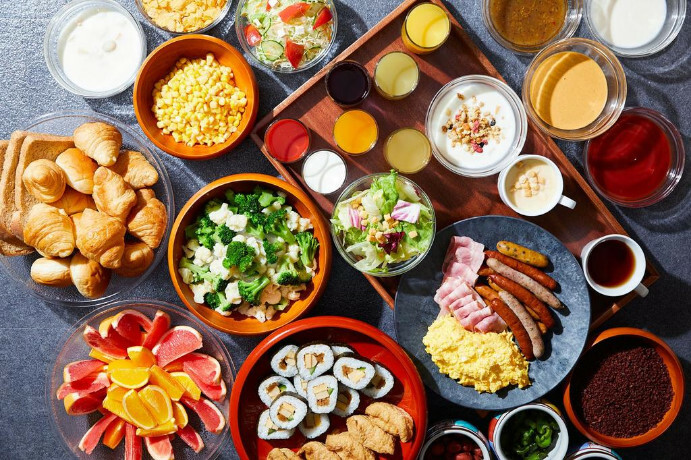 For breakfast, guests can enjoy a Western and Japanese-style buffet breakfast. The b kyoto shijo is located at the intersection of Shijo street, a symbol of the prosperity of Kyoto, and the traditional Horikawa Dori. 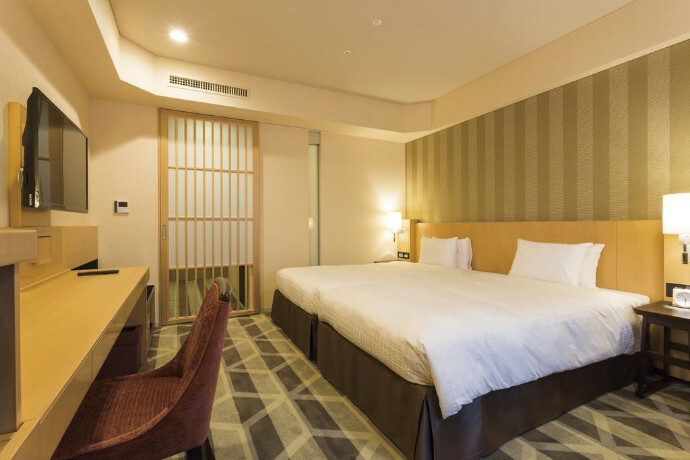 It is within walking distance of Shijo, Shijo-omiya, Karasuma and Omiya stations, and easy walking distance to Nishiki market and the historic Teramachi Street, a great location for sightseeing as well as business. 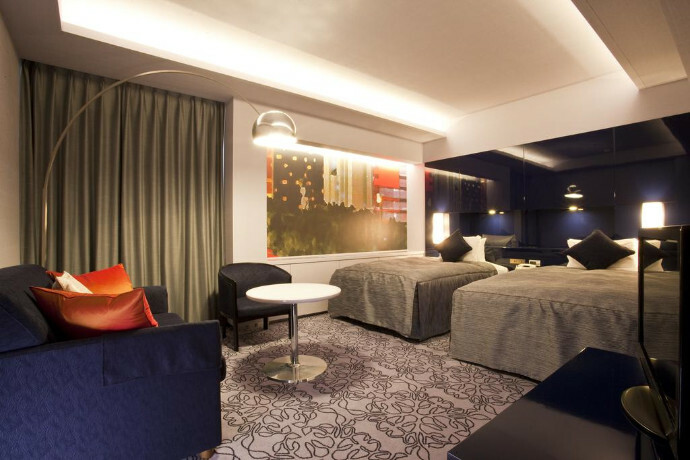 Simply decorated, each room is fitted with a desk and a flat-screen TV. All rooms will provide guests with a fridge and kettle. 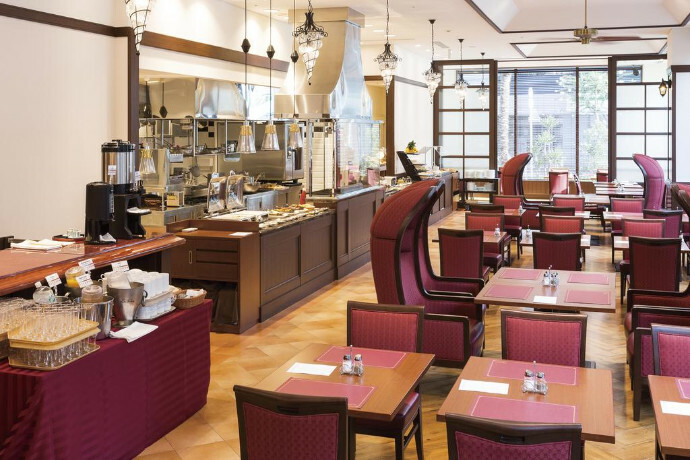 A buffet breakfast is served daily at the dining area. The breakfast of "the b kyoto shijo" is sure to start your day with a cheer. Welcome to the bustling city of Tokyo, Japan’s capital! One of our trusted representatives will be waiting for you with a sign and whisk you off to your hotel by shared shuttle service. 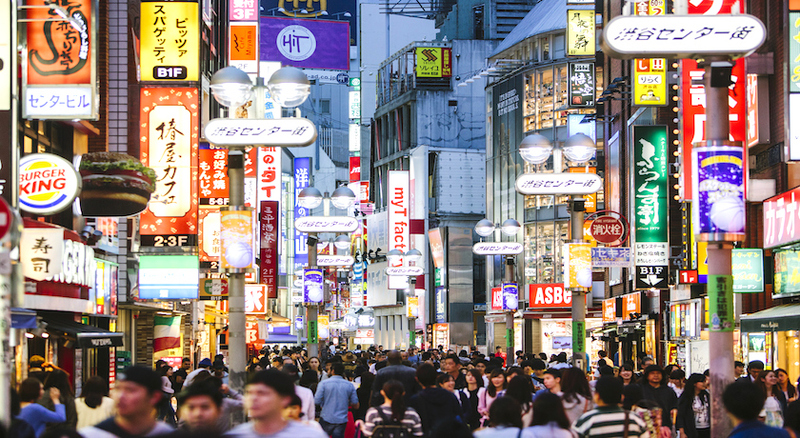 A city known for its cutting-edge architecture, high-rise buildings and glittering neon lights, your trip to Tokyo promises to be a memorable one. Upon arrival at your hotel you’ll be given an IC card loaded with 2500Y, which can be used on buses and trains. Today you’ll explore Tokyo with a private guide using the city’s excellent public transport system. Your guide will pick you up at your hotel. Set off on a morning tour to explore Asakusa, a traditional or "shitamachi" area of the city since the Edo period in the 15th Century. During your journey, wander down Nakamise Street for a glimpse at one of Tokyo’s oldest shopping arcades in action. 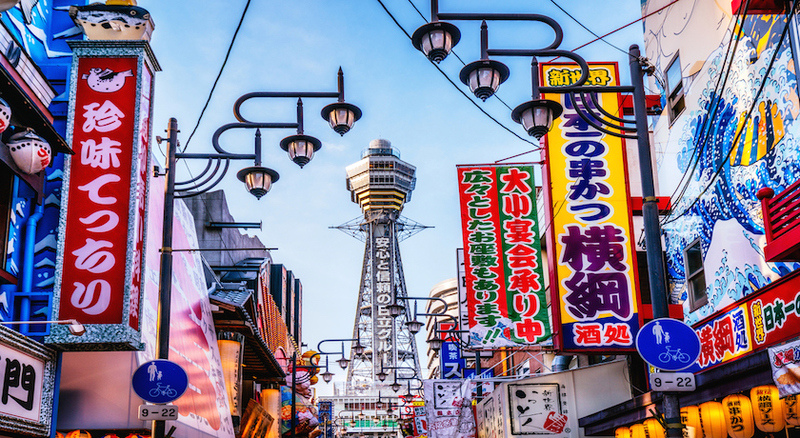 Wrap up your day at Kappabashi Kitchen Street for some time to enjoy its collection of restaurants and souvenir shops. 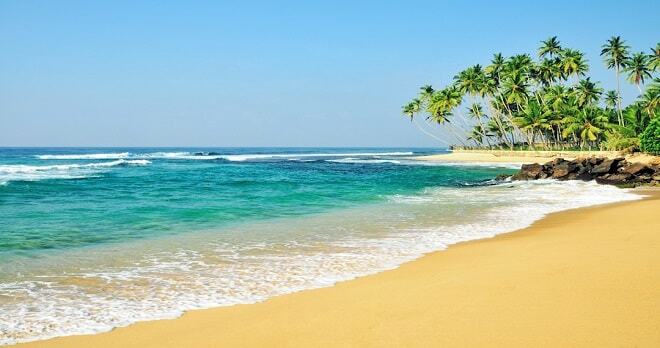 Today there is no set itinerary so you are free to explore of your own accord! If you travel further afield and decide to make use of Japan’s fantastic public transport, you can reach places such as Nikko, Kamakura or Yokohama. 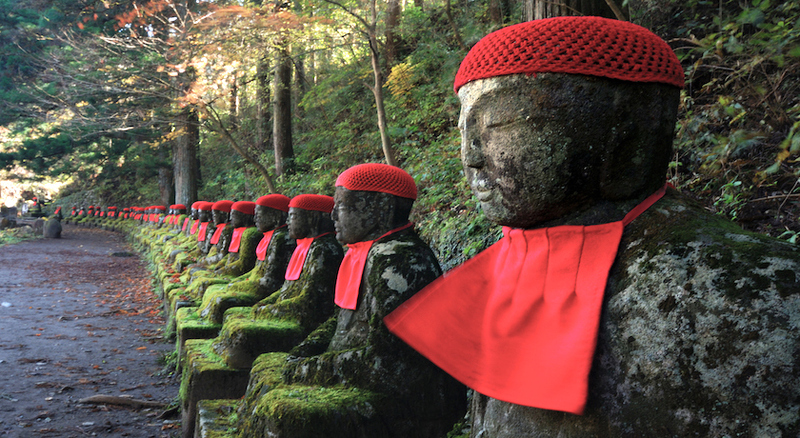 Today, venture to the mountains of Nikko and be bombarded with spectacular scenery and impressive shrines and temples. Then, swap the beautiful architecture for the hot springs of Kawaji - it works a treat against those aches and pains! Next you’ll make your way to Kamakura, the ancient city of the samurai and approximately one hour south of Tokyo. 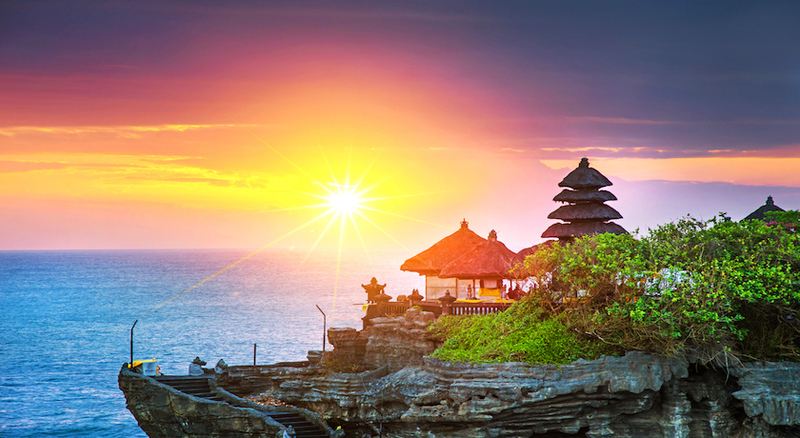 Here, you’ll find mighty mountain landscapes coupled with a twinkling coastline. 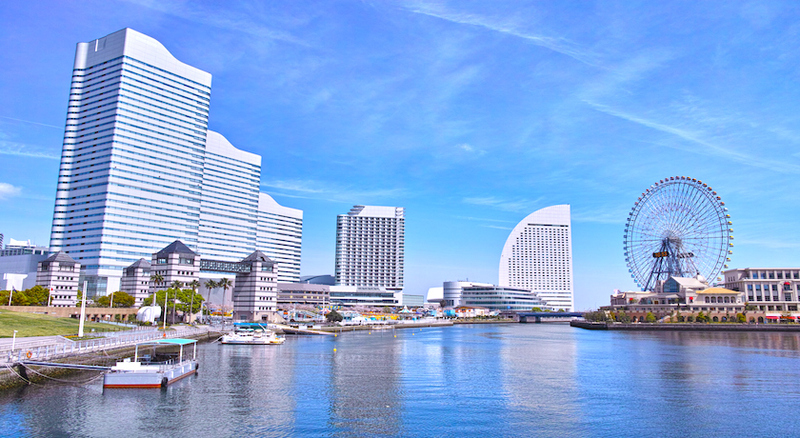 Lastly, venture south to Yokohama for a taste of smaller city life and while away the hours by the bustling bay or in Japan’s largest China Town. After being picked up from Tokyo by coach, drift alongside the mesmerizing Japanese scenery en route to Mount Fuji’s 4th station. This is the entrance to Japan’s highest peak and boasts incredible views from an altitude of 2300 metres. 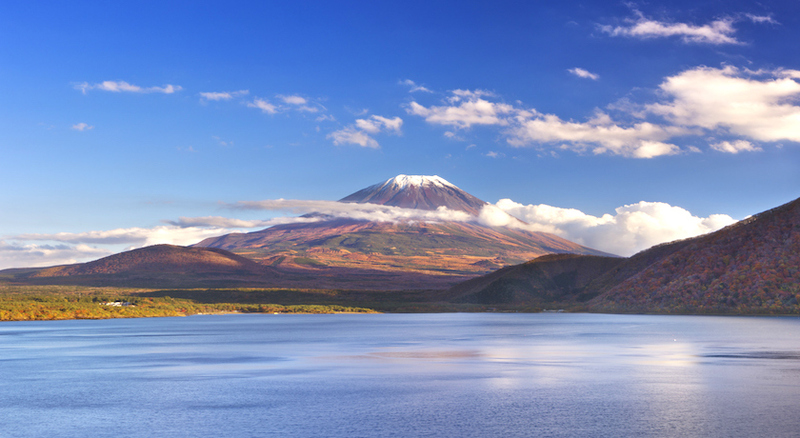 Set sail across Lake Ashi, a crater lake surrounded by mountainous terrain and the mighty Mount Hakone, a volcano whose last eruption was in 1170CE. 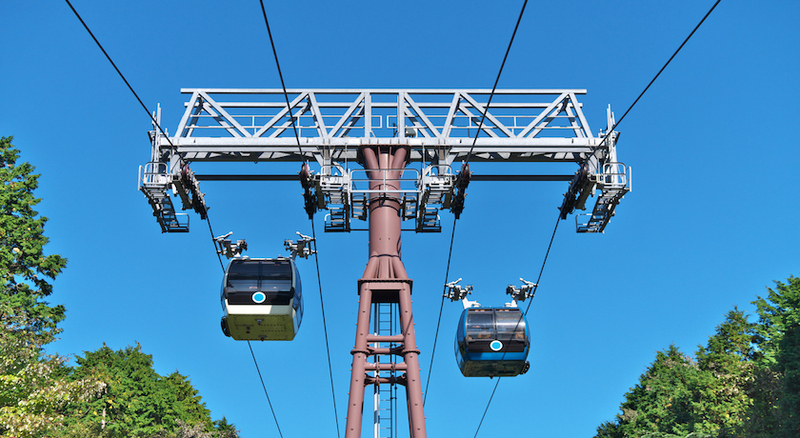 Then, board the Komagatake Ropeway, a cable cart overlooking the Hakone National Park, after which you’ll make your way back to Tokyo by motor coach. Use that trusty IC Card and make your own way to Tokyo train station (200JPY one way). 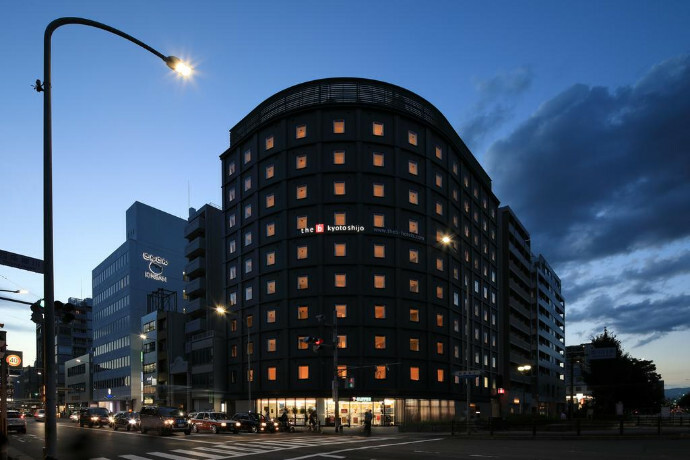 We recommend sending your main luggage to the hotel in Kyoto this morning by courier and overnight delivery. Feel free to ask your hotel reception staff for assistance in doing so. This afternoon you’ll make your own way to a pre-booked tea ceremony experience where you’ll get a heavy dose of Japanese heritage. The tea ceremony called Sao or Cha-no-yu is 400 years old and located just 200m from Kyoto Station. This formal tea ceremony will demonstrate to you how to make Matcha green tea and even let you have a go at making it yourself. (All products are gluten free and everything is explained in English.) This is a spiritual, once-in-a-lifetime experience and we’d love to share it with you! After the ceremony you’ll set off back to your hotel. 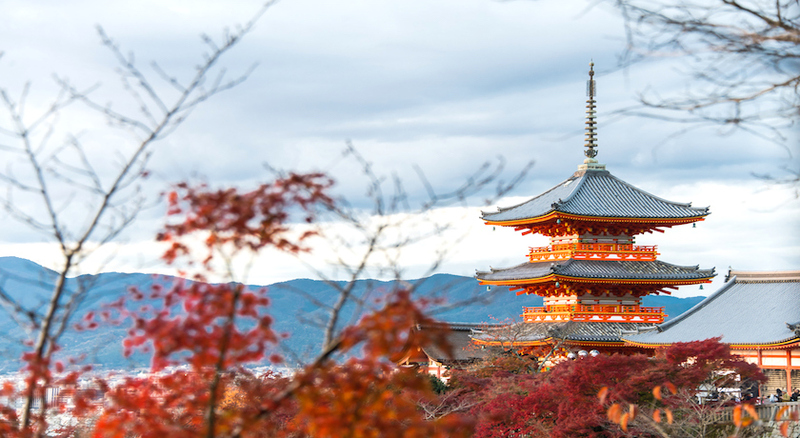 Discover the magic of Kyoto, the former imperial capital, with the aid of a local guide. This morning you’ll be whisked off to the UNESCO World Heritage Site of Nara along with your guide. Nara was the reigning capital of Japan for 74 years and became a hub of power and the face of Japanese culture and politics. Your adventure starts at the Todaiji Temple, the world’s largest wooden building. Step through the humongous wooden gateway, a whopping 25 metres high and made from 800-year old trees, passing the guardian king statues of the temple. Next, pay a visit to Nara’s most renowned shrine, the mighty Kasuga Taisha, a Shinto shrine which was established in 768 AD when 4 deities were invited to live there. 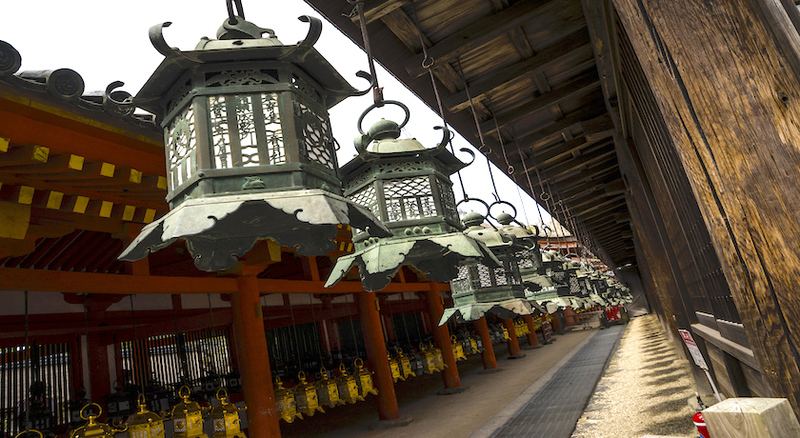 Its vermilion buildings and halls containing hundreds of bronze and stone lanterns will surely take your breath away. Before heading back to Kyoto you can stroll through the green and verdant Nara Park. This is one of Japan’s oldest parks and is bursting with over a thousand wild deer. These animals are considered to be sacred messengers of the gods according to Shintoism. 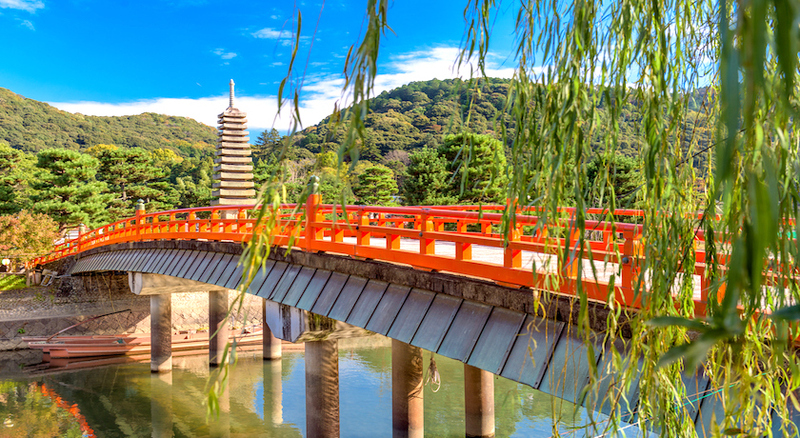 Before reaching Kyoto, you’ll make a quick stop off at the splendid Fushimi Inari Shrine. 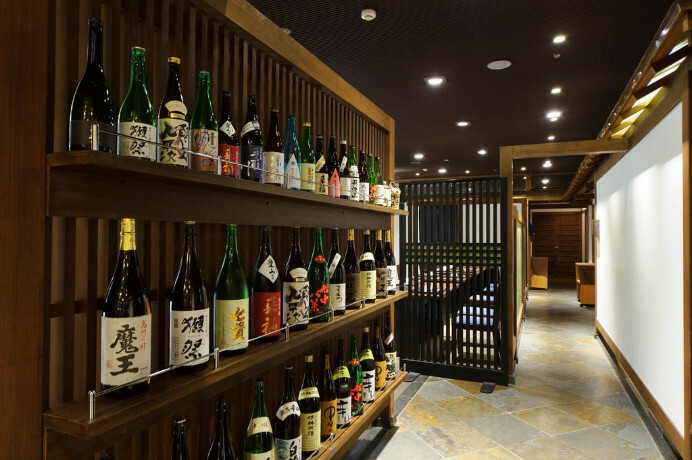 Hike up the mountain and pass thousands of tori gates and then (time permitting) walk up to the Yotsutsuji Intersection to enjoy magnificent panoramic views of Kyoto lying below before descending back to your hotel. Today you’ll have the chance to explore Kyoto and its surrounding areas however you please as there is no set itinerary. 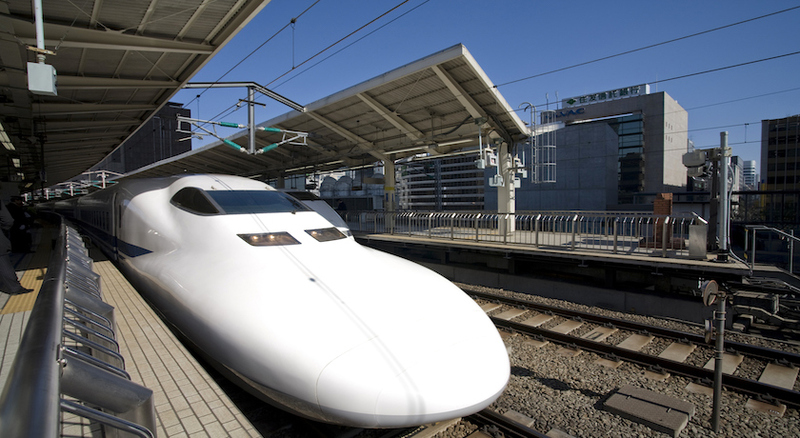 Upon arrival at Tokyo Station or Shinjuku Station you’ll make your own way to the hotel. Please head to Shinjuku Station. It will be about 10-20 mins walk to the JR Shinjuku station depending on the hotel you will be staying at. From Shinjuku Station, hop on the Narita Express JR Train using your Japan Rail Pass bound for Narita Airport, a journey which takes around 70 minutes OR take an Optional Airport Transfer: Your driver will meet you at your hotel lobby and take you to Haneda Airport via shared transportation for an additional cost of 25 USD / person OR choose and Optional Airport Transfer: Your driver will meet you at your hotel lobby and take you to Narita Airport via shared transportation for an additional cost of 45 USD / person. 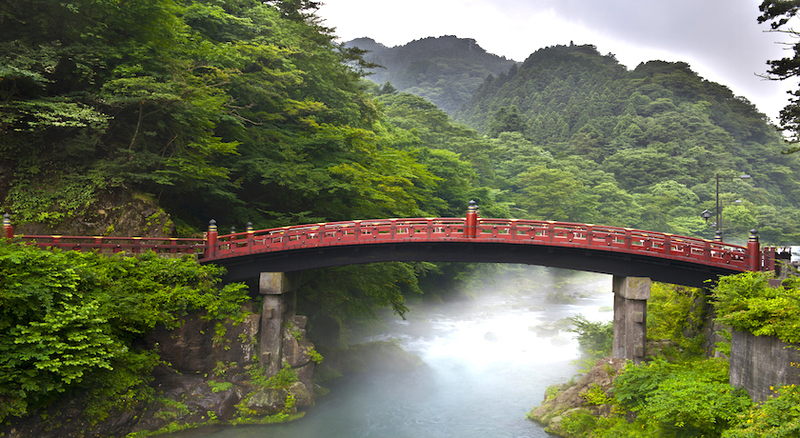 Nikko World Heritage Full Day Tour Sic Tour is also available at an additional cost.